It's not pretty to look at, but Namibia's plant Welwitschia Mirabilis can truly claim to be one of a kind. There really is nothing like it. 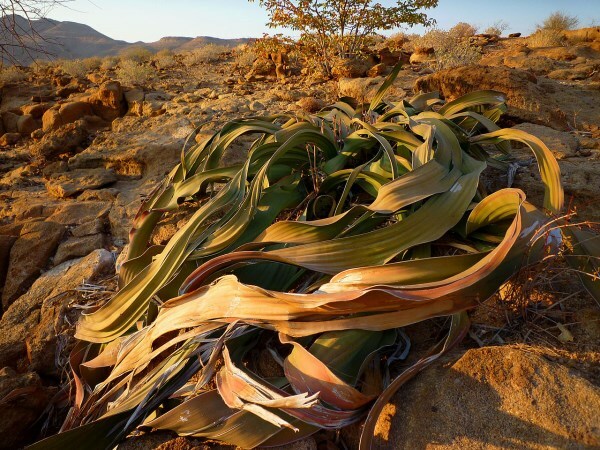 Welwitschia plant consists of only two leaves and a sturdy stem with roots. That's all! Two leaves continue to grow until they resemble the shaggy mane of some sci-fi alien. The stem thickens, rather than gains in height, and can grow to be almost 2 meters high and 8 meters wide. 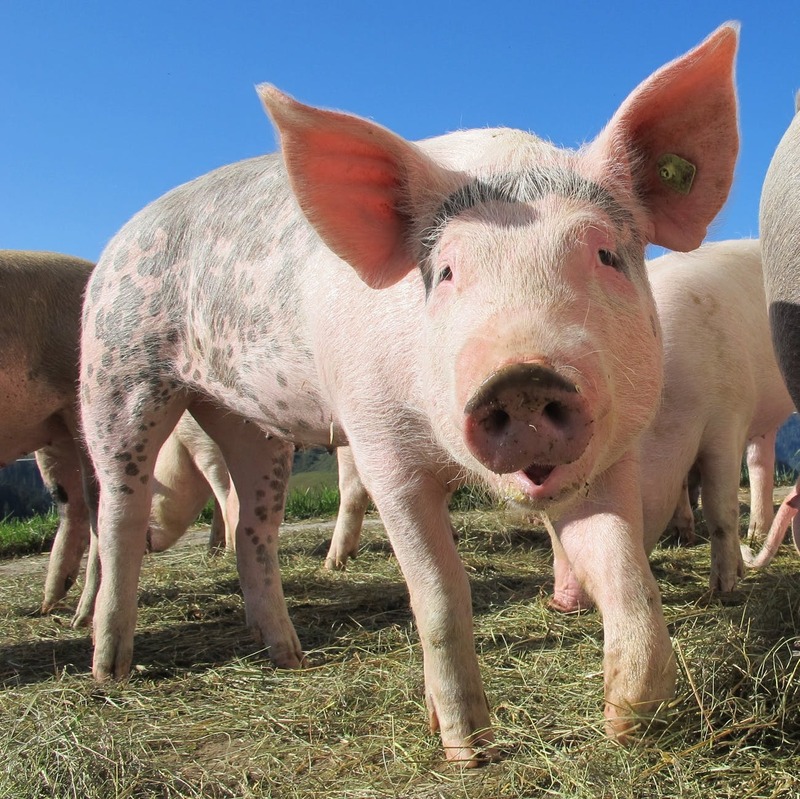 Their estimated lifespan is 400 to 1500 years. 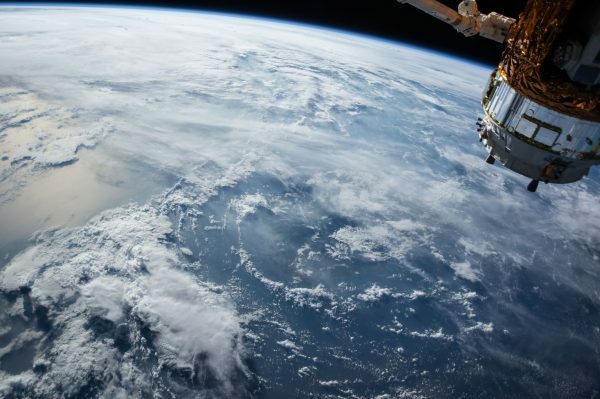 It can survive up to five years with no rain. The plant is said to be very tasty either raw or baked in hot ashes, and this is how it got its other name, Onyanga, which means onion of the desert. 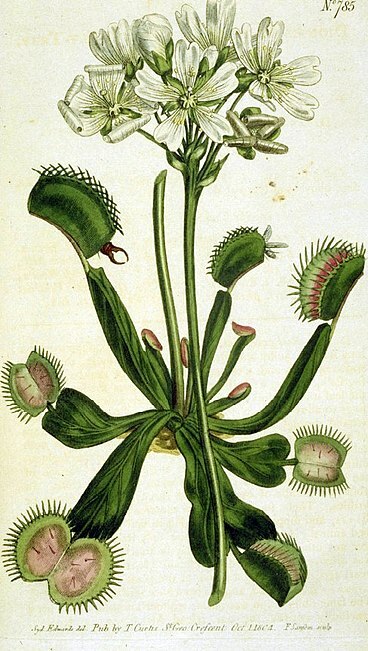 The Venus Fly Trap is the most famous of all carnivorous plants due to the active and efficient nature of its unique traps. It may be famous, but it's also threatened. The plant's two hinged leaves are covered in ultra sensitive fine hairs that detect the presence of everything from ants to arachnids. 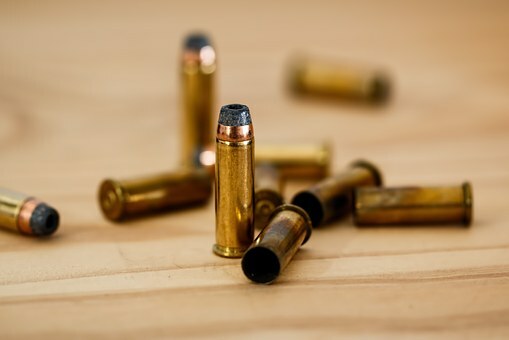 Trigger the hairs and snap! The trap will shut in less than a second. 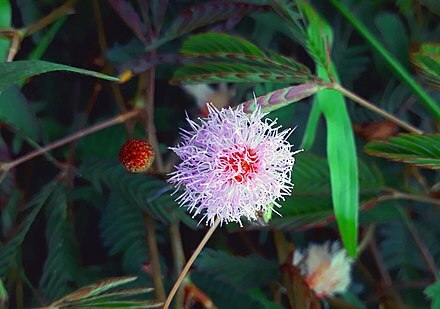 There is one exotic and rare plant you wouldn't likely want to grow anywhere near your landscape no matter how famous it would make you for doing so. That would be growing the largest flower in the world. This exotic, very rare, speckled, though not particularly pretty, rust colored flower is called Rafflesia Arnoldii. Rafflesia Arnoldii, recently assigned to the Euphorbiaceae family, is the biggest individually produced flower in the world. 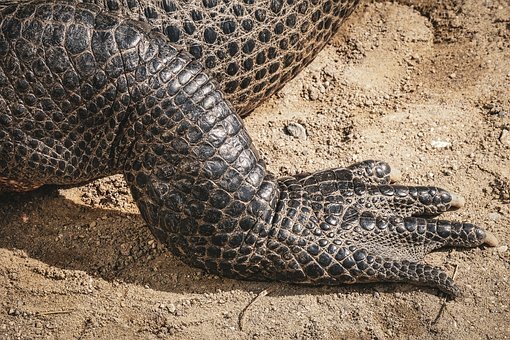 It gets to be 3 feet across and weighing a whopping 15- 24 pounds. That's pretty darn big but still you would not like this flower in your perennial bed. Why is that? If you could mimic a rainforest type environment for this plant, it gives off a most offensive odor when in bloom. This scent is somewhat like rotting meat. This is why it is often called the Corpse Plant by some natives of Indonesia where it originates. Its blossoms only last three days to a week. 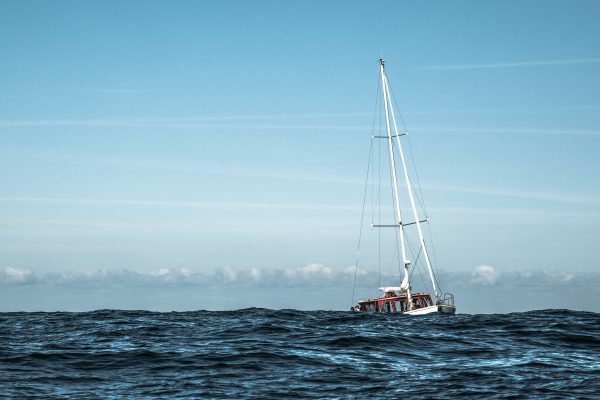 But in those few days it needs a miracle or two just for survival. This hideous smell it produces attracts pollinating insects to it to help perpetuate the species. But even when this happens only 10-20 percent of the tiny seedlings make it. With any luck in nine months it blooms. 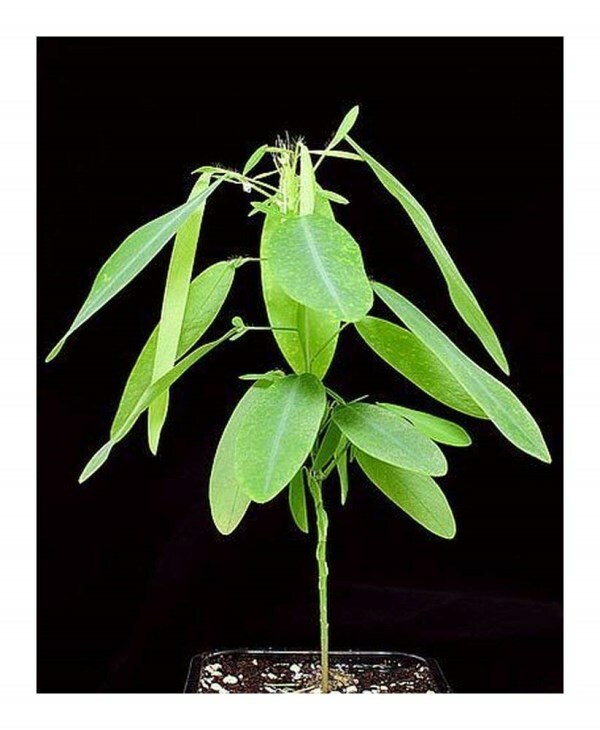 Darwin called the plant Hedysarum; modern botanists call it either Desmodium Gyrans, or more correctly these days, Codariocalyx Motorius. Its common name is Dancing Grass or Telegraph Plant or Semaphore Plant -- after the leaf movements, which resemble semaphore signals. For all of its uses this plant is easy to grow, dancing happily on a sunny windowsill and watered when dry. Some say it dances best to the "Greatful Dead!" Euphorbia Obesa, also known as the Baseball Plant, is endemic to the Great Karoo region of South Africa. 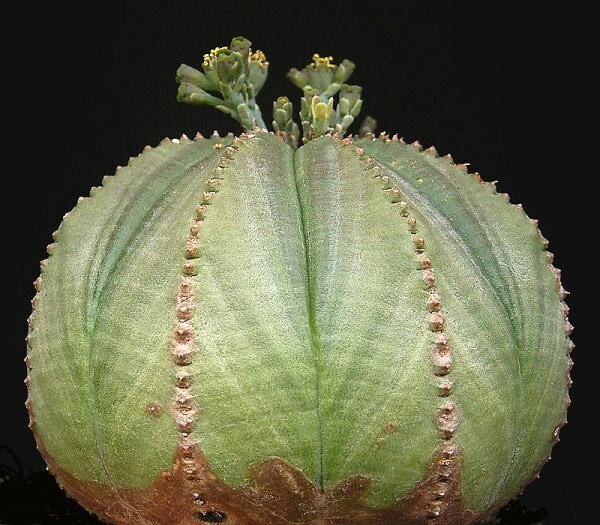 Unsustainable harvesting by plant collectors who value Euphorbia obesa for its interesting and curious appearance has severely impacted wild populations. 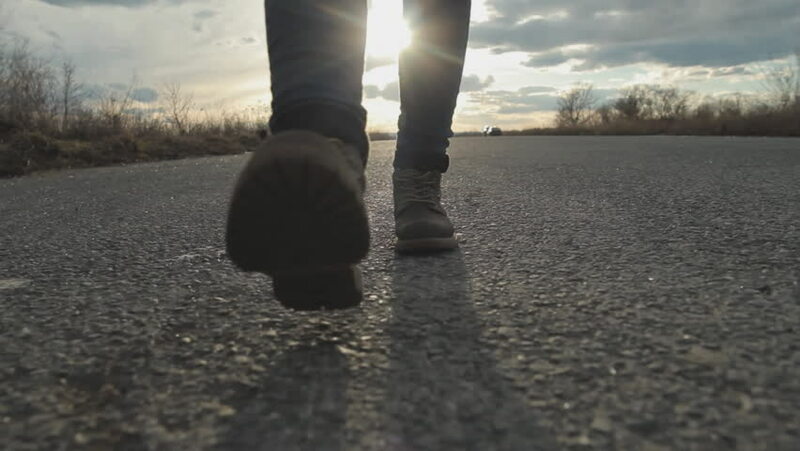 Consequently, national and international legislation have been enacted to protect remaining populations. While Euphorbia obesa remains endangered in its native habitat, it has become very common in cultivation. By growing large numbers of Euphorbia obesa, nurseries and botanical gardens have been working to ensure that specimens being traded and sold among plant collectors are not obtained from the wild. 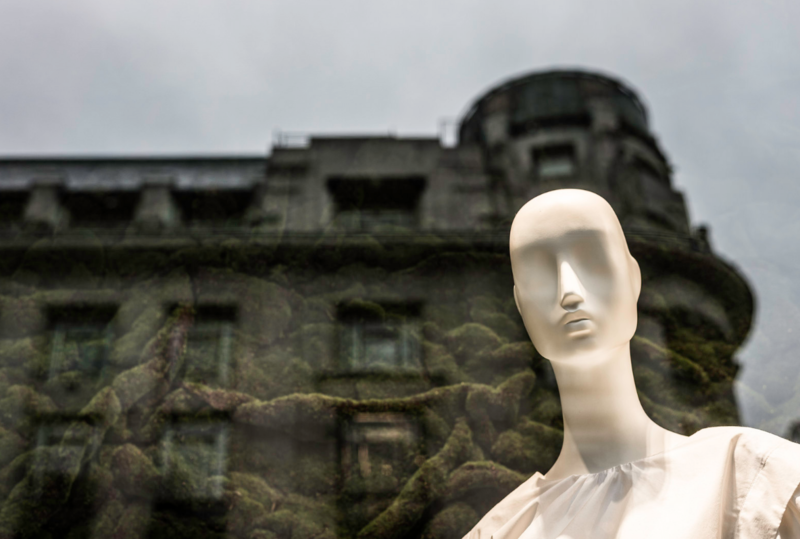 A flower taller than a man, stinking strongly of putrefying roadkill and colored deep burgundy to mimic rotting flesh, sounds like something from a low-budget science fiction movie. 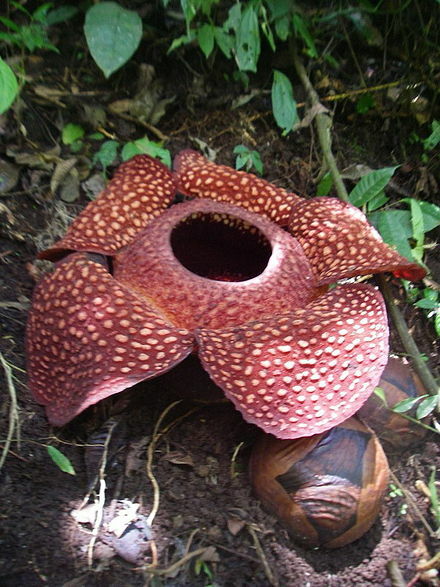 But Indonesia's titan arum—or "corpse flower," as known by locals—is a real, if rare, phenomenon, pollinated in the wild by carrion-seeking insects. This Indonesian plant, called titan arum or amorphophallus titanium, has the world's biggest inflorescence. 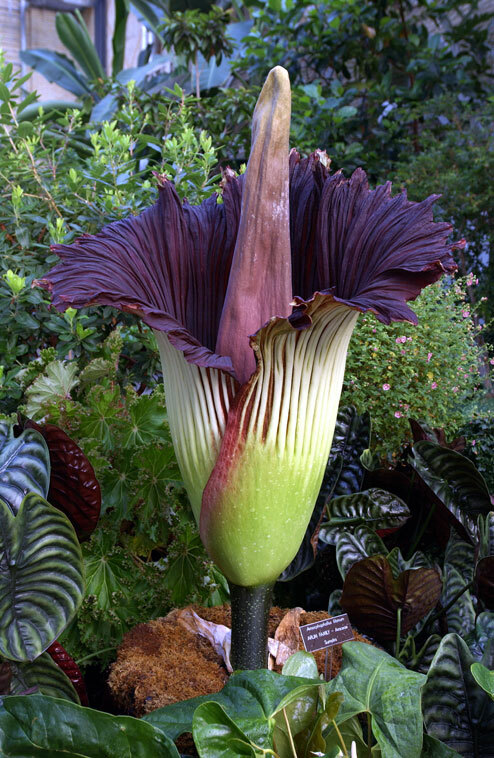 Due to its fragrance, which is reminiscent of the smell of a decomposing mammal, the Titan Arum is also known as a carrion flower, the "Corpse flower", or "Corpse plant". 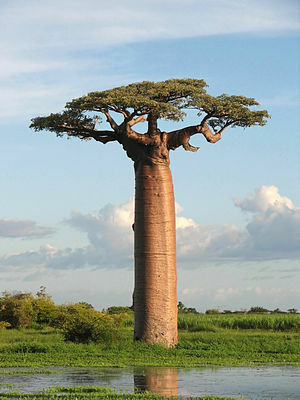 Baobab is the common name of a genus (Adansonia) containing eight species of trees, native to Madagascar, mainland Africa and Australia. Also known as the Bottle Tree, not only do they look like bottles, but the trees typically store around 300 liters of water! No wonder why they often live over 500 years! Dracaena Cinnabari is a Dragon Tree native to the Socotra archipelago. 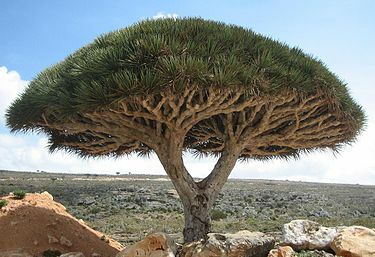 It is also referred to as the Dragon Blood Tree and Socotra Dragon Tree. It is one of the most striking of Socotra's plants, a strange-looking, umbrella-shaped tree. It was first formally described by Isaac Bayley Balfour in 1882. A miniature Icon of this tree is in Windows as Network-Icon. Its red sap was the dragon's blood of the ancients, sought after as a medicine and a dye. 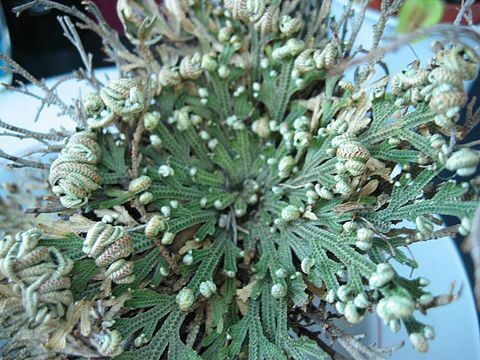 Also known as Rose of Jericho, the Selaginella Lepidophylla is a species of desert plant noted for its ability to survive almost complete desiccation; during dry weather in its native habitat, its stems curl into a tight ball and uncurl when exposed to moisture. It is native to the Chihuahuan Desert.